Just recently we found out that Netflixs The Defenders will be assembling August 18th. 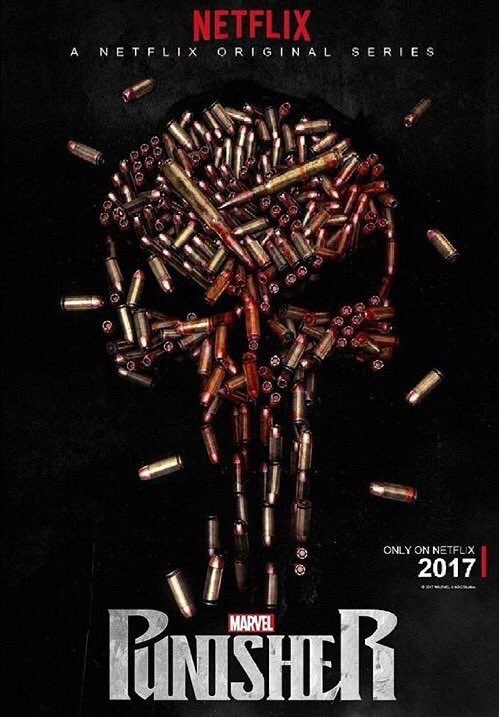 Now even more big news but this one about Netflix’s The Punisher was released by Jon Bernthal (The Punshier himself). Which is the non-official poster that is featured on this article. More specifically it states that The Punshier will premiere this year. My guess it would be towards the end, maybe November or December. What do you think? ← Agents of Shield returns as Agents of Hydra. But is it any good?